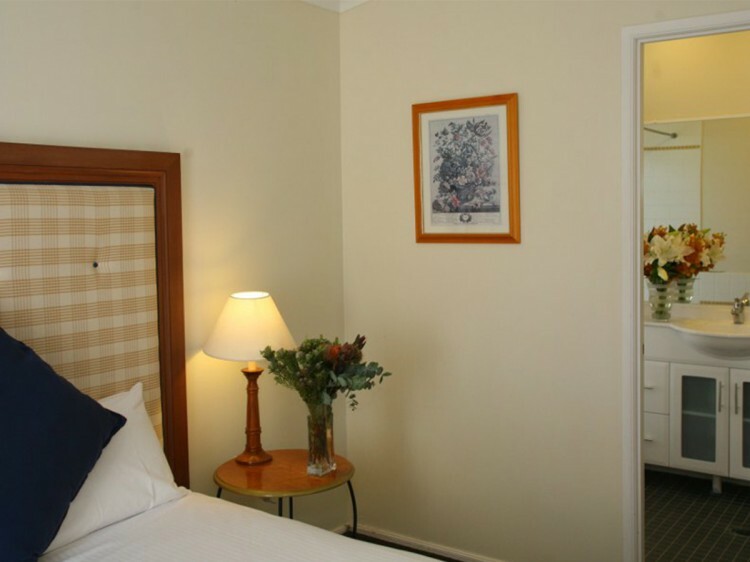 Location: The Resort is located at the heart of the Hunter Valley Wine Country just 2 hours drive north of Sydney. 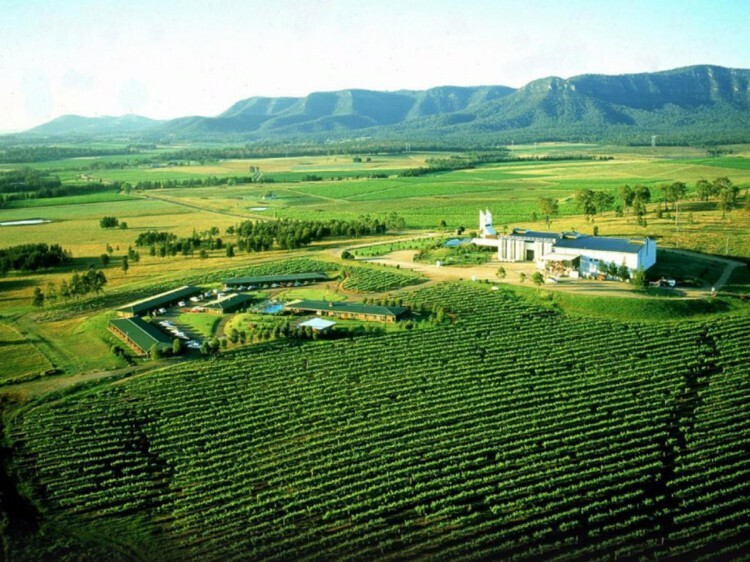 There are around 70 wineries to visit, and activities such as Hot Air Ballooning; Horse & Carriage Tours; Tandem Sky Diving; cafes; antiques, book and dress shops; plus much more. The resort is nestled amongst its own vineyards and incorporates a Wine Tasting Cellar and the Hunter's largest winery. 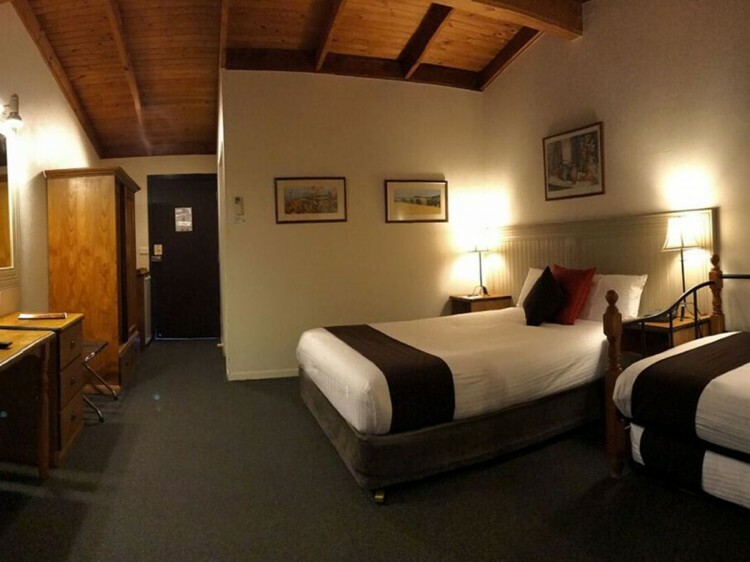 Rooms: Hunter rooms overlook the surrounding Hunter Valley Wine Country and have timber cathedral ceilings, remote colour TV, bathtub/shower, hairdryer, reverse cycle split air conditioner, tea /coffee making facilities, minibar / fridge, iron and ironing board, desk and private balcony - to enjoy the views of the surrounding countryside. Rooms are in a good condition. Restaurant: San Martino (St Martin is the patron Saint of winemakers) serves breakfast, brunch, lunch or afternoon tea at Cafe San Martino. Set in bright courtyard, featuring a light Mediterranean menu, with alfresco dining . Exterior: Single story accommodation with car spot outside the room. 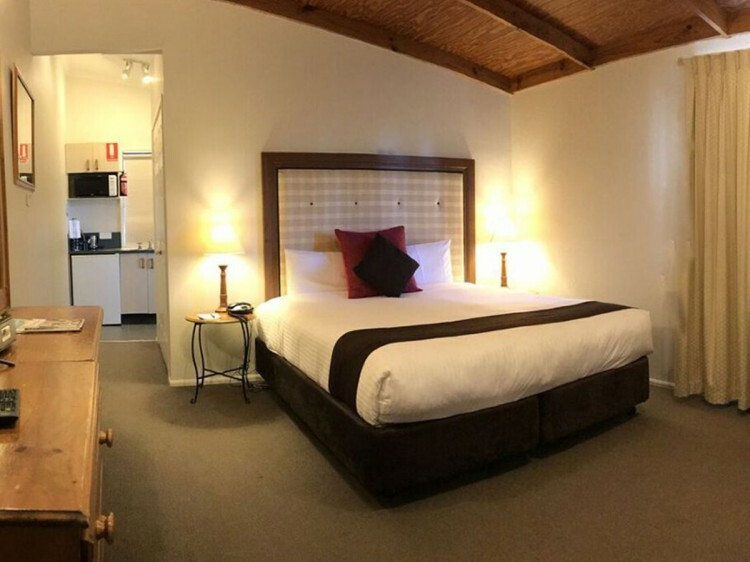 Hunter rooms overlook the surrounding Hunter Valley Wine Country and have timber cathedral ceilings, remote colour TV, bathtub/shower, hairdryer, reverse cycle split air conditioner, tea /coffee making facilities, minibar / fridge, iron and ironing board, desk and private balcony - to enjoy the views of the surrounding countryside. Rooms are in a good condition.